As tomorrow (8th March) is International Women’s Day, we’ve gathered together ten of our favourite quotes from women writers. Some of the quotes are wise, some are witty, some weird; all are wonderful, in our opinion. And what unites them all is that they were uttered (or written) by some of the major female figures in literature. We’d be interested to hear your favourite quotes from women writers, in the comments below – which names/quotes have we missed off? 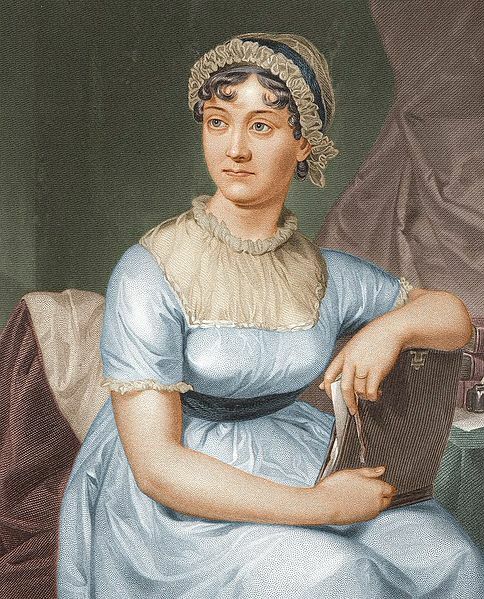 Image: Jane Austen, coloured version of original, 1873, public domain. Tremendous selection. Dorothy Parker gets my absolute vote though – hidden depths in those few words. Reblogged this on Opinions In A Spark. Reblogged on Opinions in a Spark. Reblogged this on Stripped down. Thank you for following Oliver. Dorothy Parker is the one for me! Love than Jane Austen quote! Reblogged this on Sigurlaug S.
A bit late for international Women’s Day, but still good.